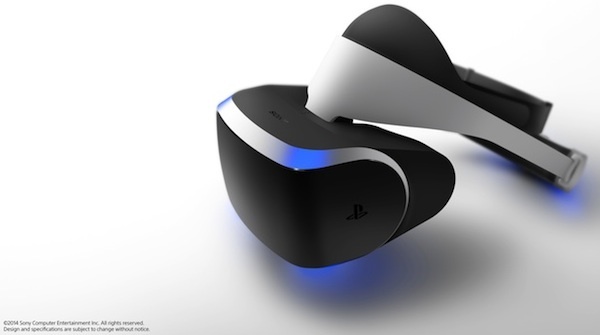 Sony Computer Entertainment announces their virtual reality efforts with Project Morpheus at the Game Developers Conference. This week during the Game Developers Conference, the entire industry waited for Sony’s long-rumored plans to announce their own virtual reality headset. 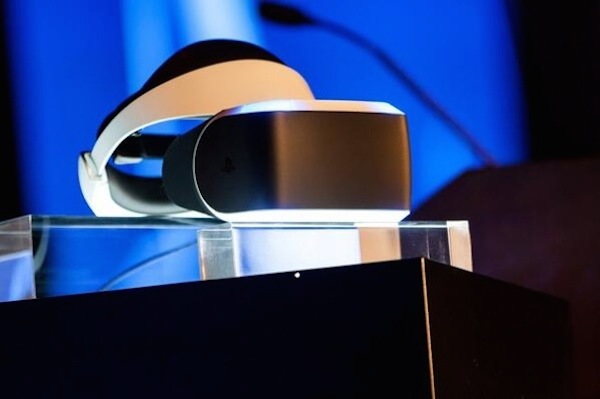 With their GDC keynote, Driving the Future of Innovation at Sony Computer Entertainment, the company did just that by unveiling Project Morpheus. Virtual Reality is a rapidly growing field among the development community, especially with the fevered hype surrounding VR-competitor Oculus Rift. 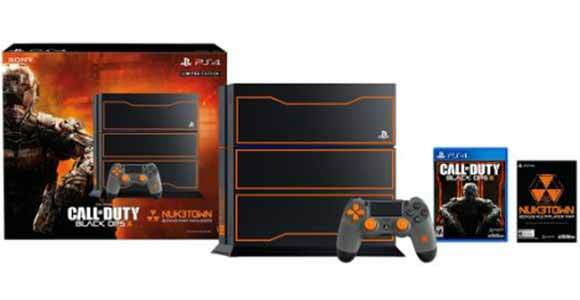 Sony great potential for VR to their gaming platform, and seriously wants in at its onset. The company announced that they would be working with a handful of developers, including Epic Games, Unity, Crytek, and a crop of others to deliver content tailor made for VR in mind. Project Morpheus’s VR headset is still in its developmental phase though – with the coming several months serving as a feedback period – but is being planned for a future PlayStation 4 release. Along with its blue neon accents, the helmet features a 1080p display, 90+ degree field of view, and internal components that allow for positional, 360-degree tracking that can be followed using the PlayStation Camera. 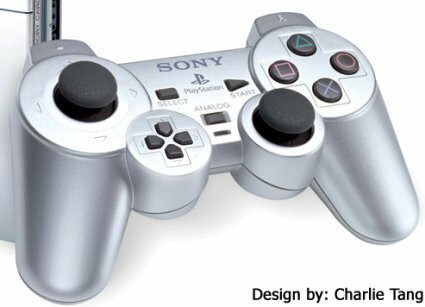 Apparently, SCE also is envisioning that control input for Project Morpheus will somehow involve the PlayStation Move, with VR content using the motion-control peripheral as a virtual object. In terms of audio, the VR headset supports “true spatial sound” using binaural audio that should allow games and what not to fill a users space around them, improving the immersion effect. For now, everything about Sony Computer Entertainment’s Project Morpheus seems truly exciting, and could add a host of endless possibilities for video games as a whole. Not just in terms of giving a new way to experience a traditional games, but to explore games that haven’t yet been thought of.